We call it Setra Select because the options are all yours. Not every transducer problem can be solved with a standard solution. If your pressure-sensing application requires modification only an expert comprehend and solve, try Setra Select. 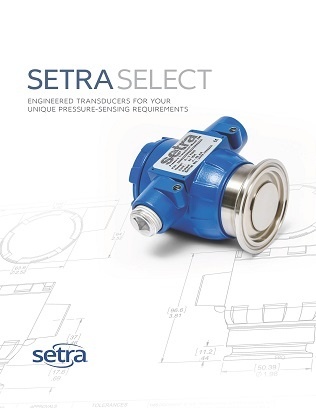 Setra has designed and developed one of the most comprehensive product lines of pressure sensing transducers int he world. You can lean on our stall of cross-trained and highly skilled engineers and technicians to solve your most unique challenges. The truth is, there is little we can't alter to meet your needs. With Setra, you can rest assured that when everything is at stake, we will put the right technical team members on the job. With over a dozen seasoned engineers and technicians, there will likely be nothing new to us about your problem. We will first zero in on your target specs and determine if they are achievable. Then we will break down the problem and select the right technology platform for the application. Every aspect of your application's mechanical, electrical and environmental constraints will be considered. We will then vet out such controlling variables as materials, enclosure geometries, sealing methods, and manufacturing methods. 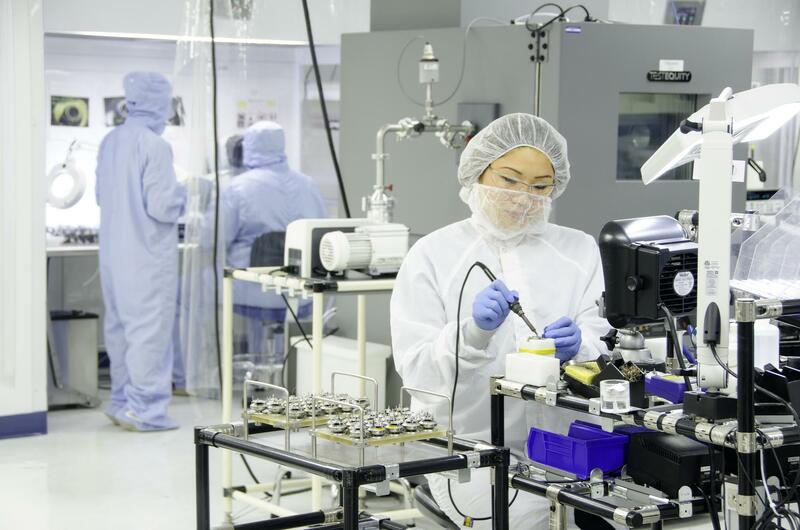 Once concept engineering is complete we move to prototyping, evaluation, and production using over-regimented Danaher process model.